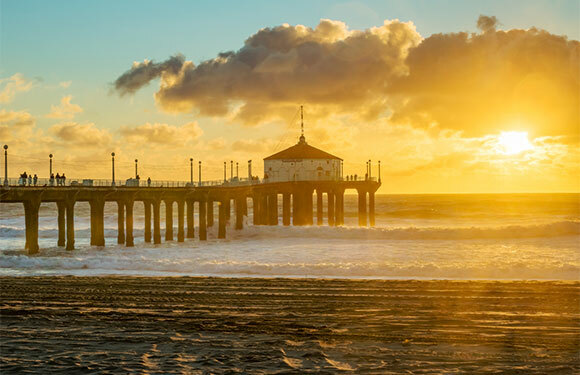 While it might seem like common sense to pack up the fishing gear when the leaves start to fall, winter is actually an ideal time of year if you live in or are looking to visit California. Check out these six California winter fishing hot spots that offer moderate temperatures, smaller crowds and the chance to get away and enjoy the great outdoors while you await warmer weather. Buy your fishing license online. Stretching from Lewiston Dam to the Klamath River at Weitchpec, the 110-mile long Trinity River is one of most well-known steelhead streams on the West Coast. 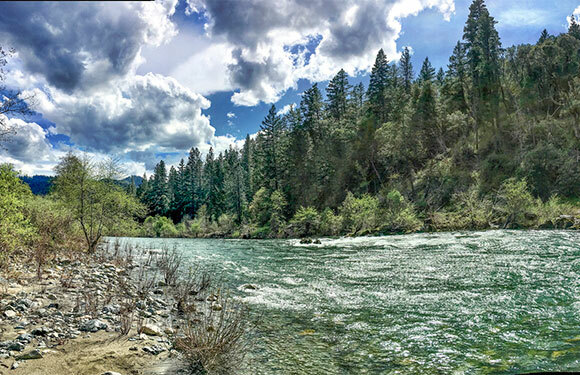 This incredibly scenic river is known to average steelhead in the four- to eight-pound range. For steelhead fly fishing, the upper 40 miles of the Trinity near Lewiston is perfect because of its deep pools and ledgerock shelves situated in between canyons and lush evergreen forests. In the winter, good steelhead fishing can be had as early as Thanksgiving and last into February where 60-degree weather and colder water make catching these beautiful fish ideal. If you're looking to take advantage of the conditions, try heading out just after rainfall, which gets steelhead moving upstream. Tour packages are also available of the Trinity River for anyone new to the sport looking for a guided fly fishing experience that includes equipment, anglers and plenty of good tips. A California fishing license and a steelhead report and restoration card are required when fishing for steelhead. 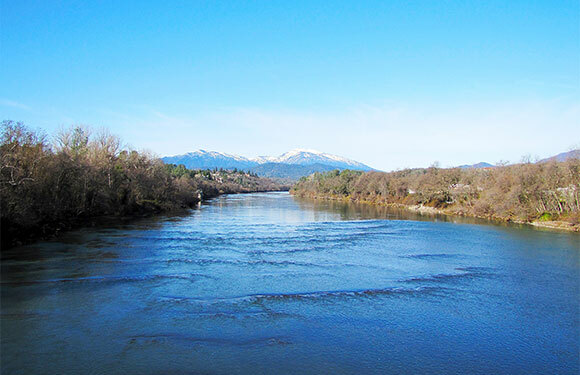 Just below the Shasta Dam, the "Lower Sac" is known for being one of the best tailwater fisheries in the U.S. Though mild temperatures make for great fishing any time of year, winter can be ideal for diehards looking to escape the crowds common in the summer and fall. Massive rainbow trout and the late-fall run of salmon are plentiful during the cooler months, and thanks to low river flow, wade fishing is also an option in December through February. Ideal spots include the 16-mile stretch between Redding and Anderson and the 30 miles of ideal fly fishing toward Red Bluff. And if you're thinking of office buildings and golf courses as your primary backdrop, if you head downstream you'll be plenty surprised with scenic views of canyons and long stretches of wilderness areas that will make you forget how close you are to city dwellings. For guided fishing tours, full and half-day options with tackle and equipment are available. With golden trout, rainbow trout, bass, catfish and trophy trout stocked by the California Department of Fish and Wildife, it's easy to see why the counties of the Eastern Sierra are a top spot for California fishing. Though the general trout season closes November 15th, Inyo and Mono counties host year-round open water during the winter months when attendance is low. If you can head out in between storms, weather conditions are known to be bright and sunny, making the overall experience a bit more pleasant. 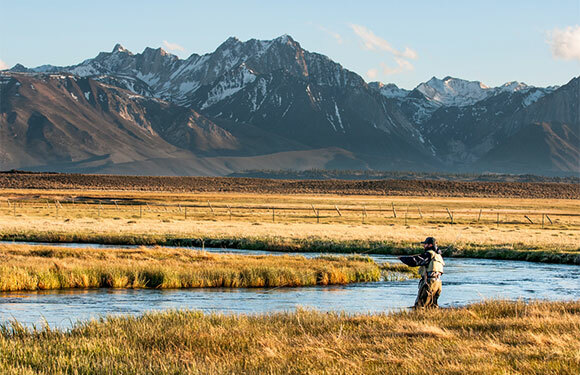 In Bishop County, the three miles south of the Pleasant Valley Reservoir on the downstream of the Owens River feature wild brown trout and plenty of rainbow trout for fly fishing enthusiasts in designated wild trout water. Other popular year-round spots include Hot Creek and Upper Owens River in Mono County, located in the high mountains near the beautiful Mammoth Lakes. While bass fishing and winter might not normally go hand-in-hand because of frigid temperatures, the California Delta is one of those rare places where you can make it happen. 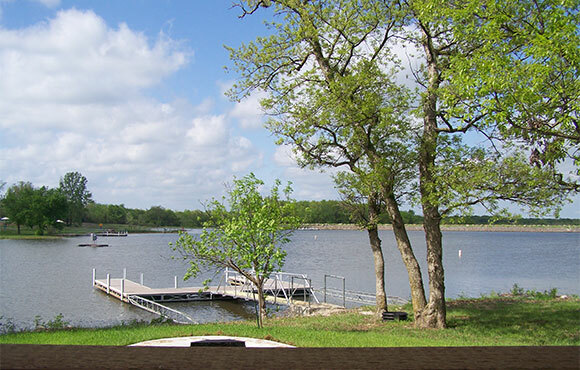 And with recreational boaters heading home during the cooler months, it's also a prime location to relax and get away. 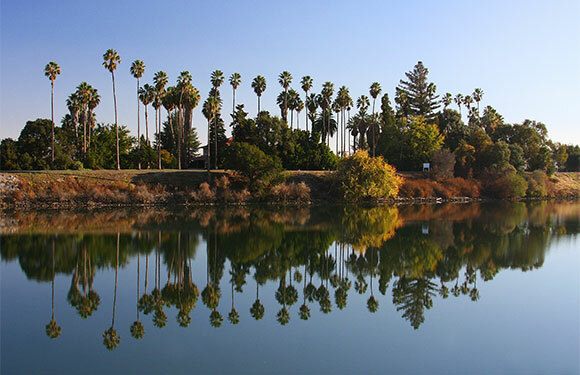 In close proximity to Sacramento, Stockton and San Francisco, this 1,000-mile waterway is formed by the confluence of the Sacramento and San Joaquin rivers and lies east of the Suisun Bay in a truly unique location. If you do head out to this area during November to February, keep in mind that weather conditions can vary. Fog is just as common as sunshine, so make sure you're prepared before you head out. If you're looking for swimbait lakes for winter bass fishing, Southern California might be your best bet. 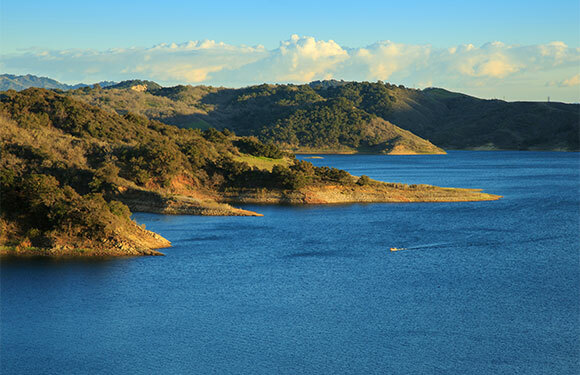 Lake Perris in Riverside County and Lake Casitas in Ventura County are two locations worth visiting from November to February, as it is a prime time of year to catch bass along with early spring. The weather in this part of the country is pretty perfect too, but if you are looking to reel in a big catch, choose those nasty days just before or after a storm since this usually gets fish moving. If you're willing to deal with the conditions, you might just be able to snag yourself the catch of a lifetime, as 10-pound plus bass aren't uncommon. Warmer waters during the spring and summer make pier fishing ideal, but that doesn't mean you can't catch dinner during the winter time too. While the numbers of fish will be decreased, you'll still have a good chance to catch surfperch, pileperch, rubberlip, walleyes and maybe even a halibut if you play your cards right. Inshore areas will probably be your best bet, as barred surfperch tend to congregate near the surf in large numbers from December to March. Larger halibut can sometimes be snagged near the pier too, though there won't be as many up for grabs. But even if you don't get lucky, can you really go wrong fishing in 60- to 70-degree weather on a Southern California pier in the middle of winter?